We all know that loads that move over-the-road (OTR) experience some type of movement. Load locks (cargo bars) have long been used to assist in securing OTR loads and reducing shifting while in transit. Industry standard is to ensure at least 3 load locks are used per load. Many customers are also requiring air bags (dunnage bags) to help reduce load movement. They offer fast, inexpensive bracing that can be used for a multitude of load configurations and for a wide range of cargo types, and can be used horizontally or vertically. Air bags create a retaining wall, or bulkhead, that locks the load in place. This reduces damage the produce, maximizes protection and therefore offers customers increased peace of mind. Industry experts indicate that a load can be effectively braced with three air bags, placed properly at the front, middle, and rear of the load. 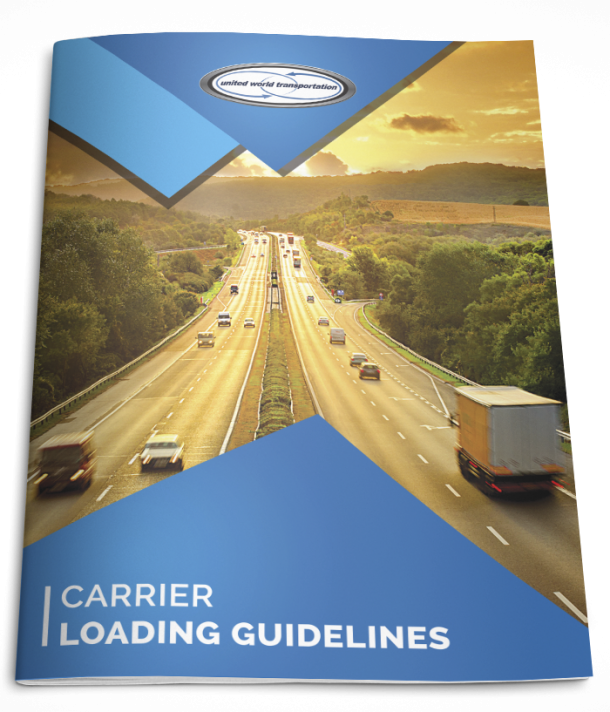 However, pallet and loading configuration, type of product, product weight, and box size must be taken into consideration and may require the use of additional airbags to properly secure the load. Air bags are available in a variety of sizes and are typically made with a clear plastic bladder that holds compressed air and an outer shell made of either paper, vinyl, or poly-woven material. Compressed air from an airline or compressor and an inflation tool with an optional air gauge are required in order to fill the air bags. Air bags are positioned between the cargo, and must be placed above the trailer’s floor to prevent moisture damage. Once in place, the bags are quickly filled to the required air pressure by using the inflation tool; the cap to the air bag is then screwed on tight to avoid air leakage from the bag. Air bags are deflated by unscrewing the value cap and releasing the air. After it has been deflated, the air bag can be removed easily and reused (if it has not been damaged). Does your load need air bags? If so, UWT will instruct you on the procedure. Advised that your load requires air bags and there are none at the loading location? Contact UWT’s Customer Service Department immediately for instructions. Remember, you can reach them 24/7 @ 877.273.7400! !